Unique and functional caddy keeps your sewing essentials right on your machine. Made of high quality rubber. Comes with a strong suction cup that sticks to any sewing, embroidery, quilting machine or any smooth surface. 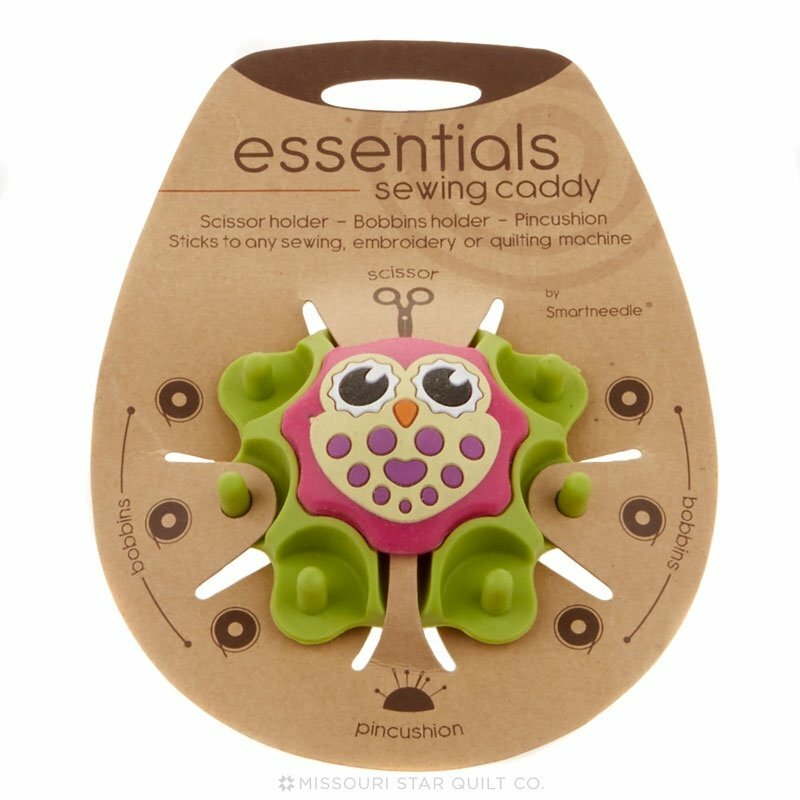 This multi-tasker holds your bobbins (type a or type L), your embroidery scissors (3.5in to 4in) and your pins.